Governments are increasingly banning the use of plastic products, such as carryout bags, straws, utensils, and microbeads. The goal is to reduce the amount of plastic going into landfills and waterways, and the logic is that banning something should make it less abundant. However, this logic falls short if people actually reuse those items instead of buying new ones. For example, so-called “single-use” plastic carryout bags can have a multitude of unseen second lives – as trash bin liners, dog poop bags, and storage receptacles. In particular, my results showed that bag bans caused sales of small (4 gallon), medium (8 gallon) and large (13 gallon) trash bags to increase by 120 percent, 64 percent, and 6 percent respectively. Moreover, my study underestimated reuse because it did not examine other ways in which people use plastic carryout bags, such as wrapping fragile items for shipping or storage instead of using plastic bubble wrap. 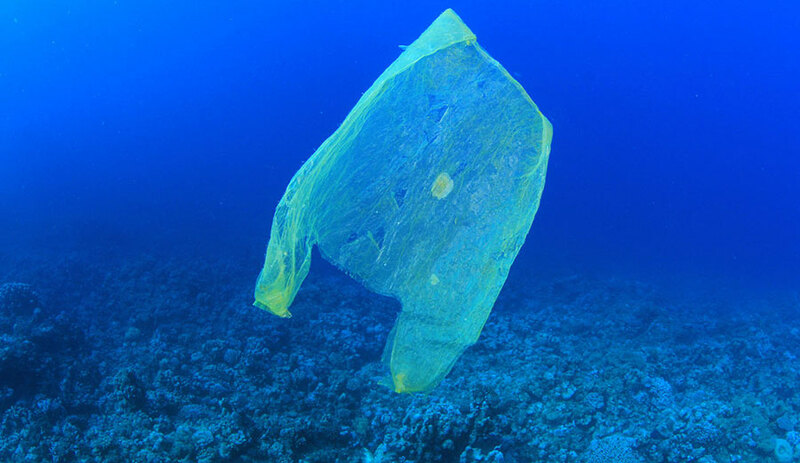 Nor did it address the increased use of reusable bags made of thicker plastic in place of disposable plastic bags.